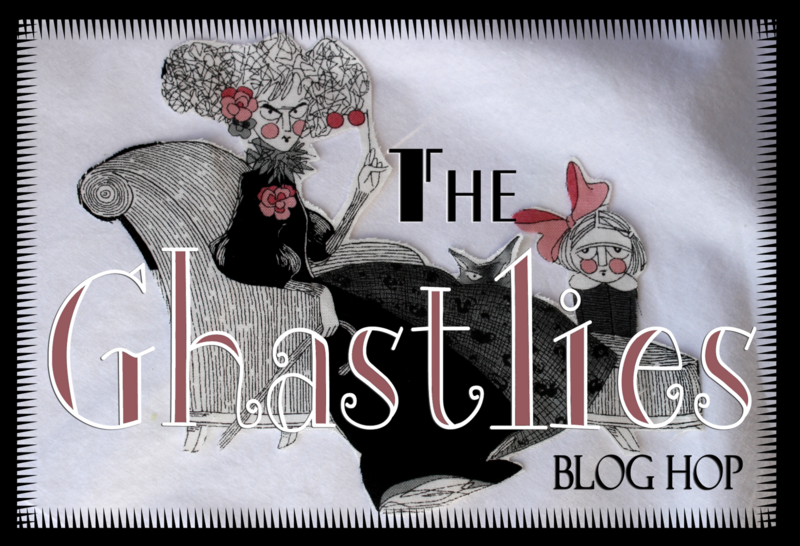 ← Blogtoberfest Day XXII–Awesome Links, or, "I wish I had thought of that"
Blogtoberfest Day XXIII–Welcome to the Ghastlies Blog Hop!!!! Each day there will be a giveaway… on the Ghastlies blog, as well as many of the hop blogs— just to sweeten the CAULDRON…. So, get ready, tomorrow we start Hopping! I'm bursting with excitement! I'm still making some last minute tweaks to my blog post for Thursday. Can't wait to see your goodies! Great post! I'f having some final Ghastlie moments too ! These Ghastlies are so cute! Love what you made!